City Manager Mike Herr was interviewed by radio personality Mike James for Hall Communications. Topics covered in this 15 minute interview included Winter Haven projects, the team focus as Winter Haven moves forward and the vision for the future. Click to listen. On behalf of our elected officials and employees, I would like to welcome you to the City of Winter Haven Website. Our dependable and dedicated workforce provides you with beautiful parks and public spaces; unique events and leisure opportunities; and quality customer service that will keep you coming back, or hopefully staying for a lifetime. We are proud to serve more than 75,000 people who call this extraordinary place home. 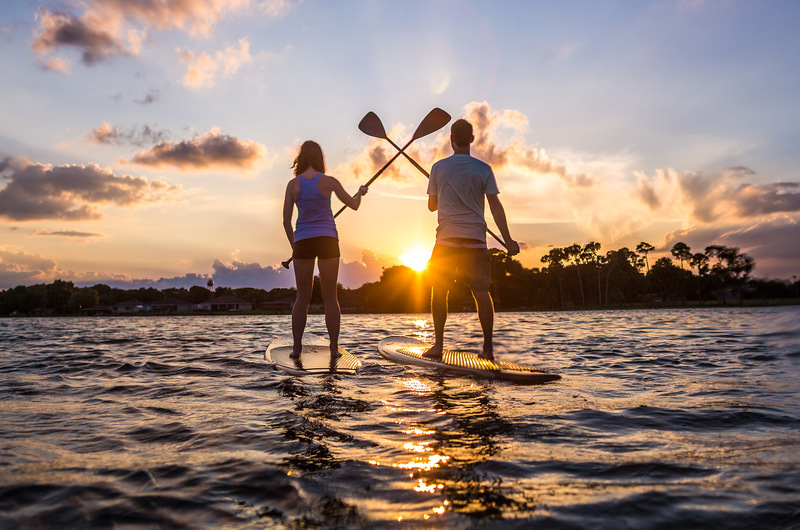 While exploring the city, you will find 50 lakes inside the City limits (many connected by navigable waterways locals call the “Chain of Lakes”), beautiful public spaces, great restaurants and plenty to do with more than 150 annual special events. The pedestrian-friendly downtown hosts unique shops, one-of-a-kind restaurants, a tech-savvy public Library, a beautiful multi-block park system and a healthy business district. We are energized by the many exciting projects and transformations happening today, and we are planning for our future as we become a benchmark of excellence community. This includes innovative economic development and growth expanding the boundaries of Winter Haven; serving as the home to the internationally known LEGOLAND Florida Resorts; partnerships and collaborations to make Winter Haven even better; an engaged and involved community; and improvements to public facility and infrastructure. These initiatives are all significant, but it’s the business of people that matters most. We are extremely attentive to the value of great service and how essential it is to our success. Our goal in Winter Haven as we meet customer expectations is to GET TO YES. To do this we encourage a culture of listening to customers and developing approaches to steer towards a satisfactory outcome. We believe customer service is paramount and sets us apart from other cities. We encourage you to explore the possibilities of Winter Haven, and enjoy the special and unique quality of life only found in this Chain of Lakes City. If you are new to the area, thinking of relocating to Winter Haven as either a homeowner or a business owner, or just looking to get more information, please contact us. And, thanks again for visiting our website.